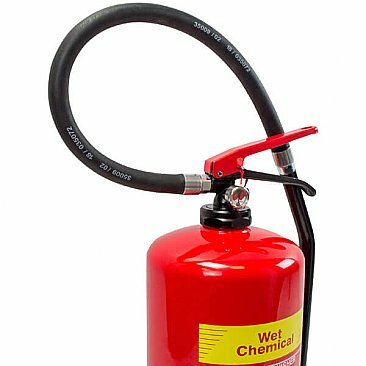 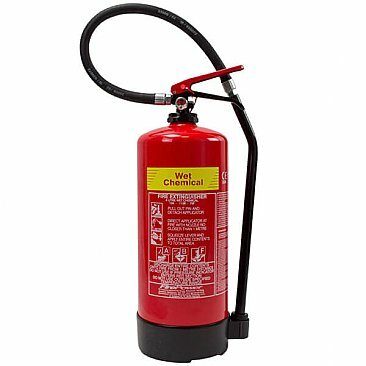 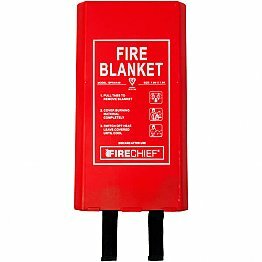 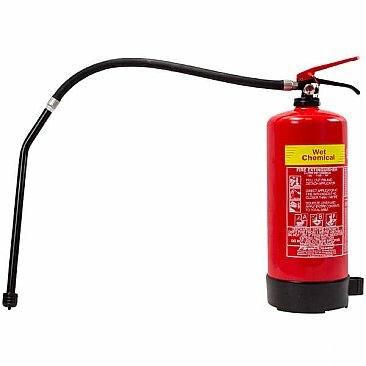 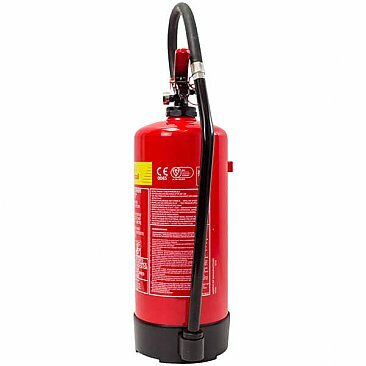 For deep fat fryer fires only, known as Class F, the 6 litre wet chemical extinguisher is designed for one single job. 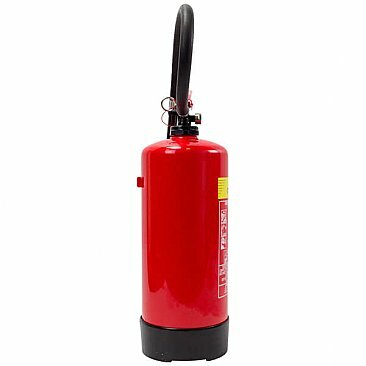 No other extinguisher should be used in a commercial kitchen with cooking oil and fat. 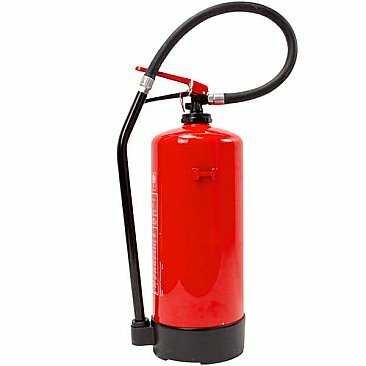 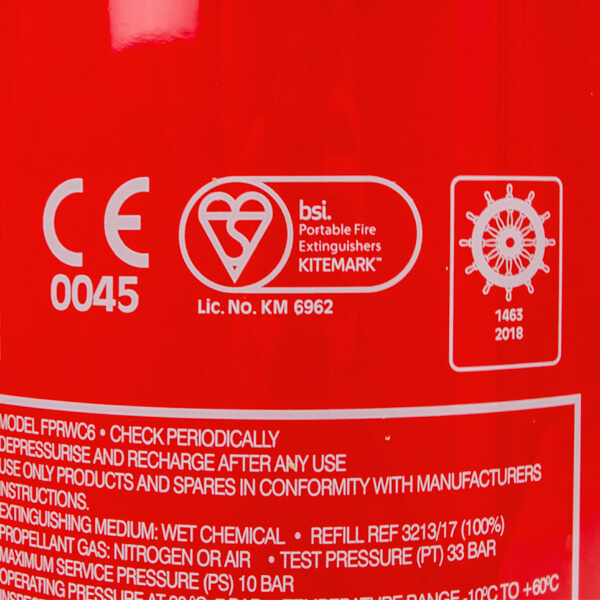 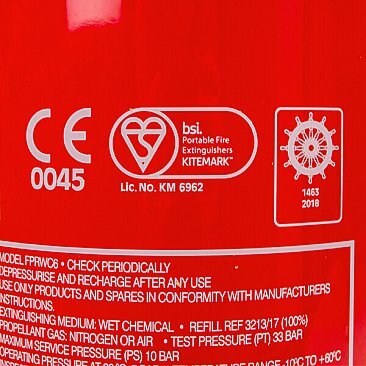 Manufactured to BS 7937, this extinguisher is designed for cooking oil fires up to 75 litres.